What happens when you combine Boicut’s typical colors and shapes with a lot of good mood and the drive to create something outstanding? 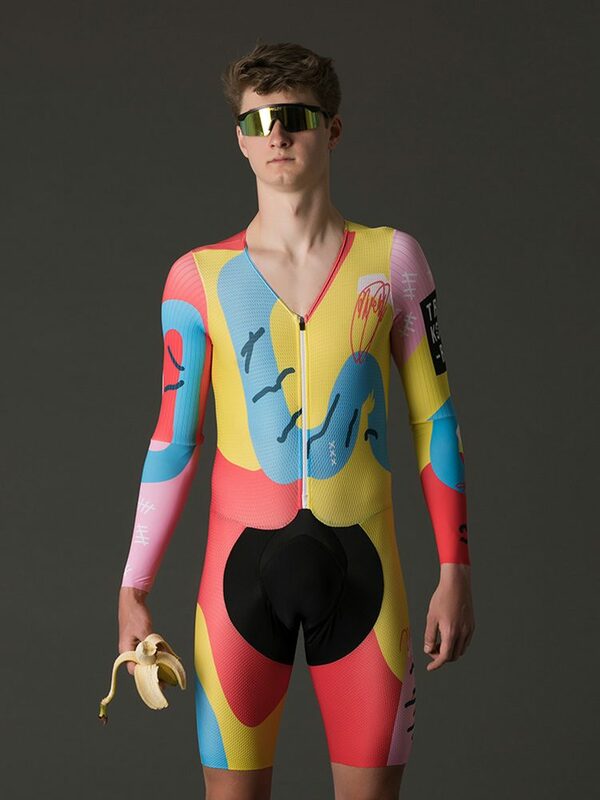 Right, our new skinsuit Warp. Because #aeroiseverything – be prepared to be the highlight at your next race!